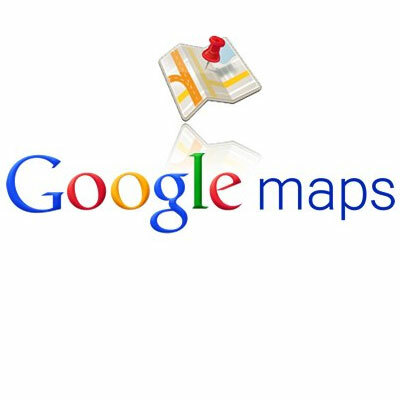 Google recently highlighted fleetminder’s use of Google’s mapping data system (API) in a case study. fleetminder clients wanted a simple way to view the locations of all of the fleet vehicles at once on a map. 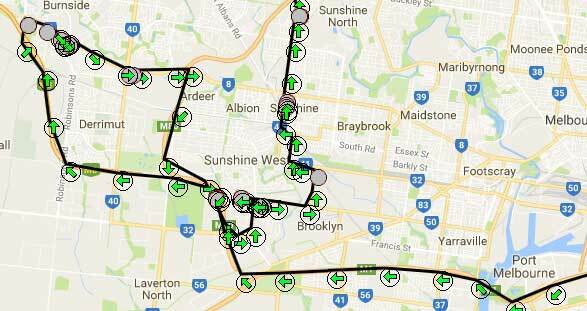 Google Maps provided a familiar and intuitive mapping system with landmarks and other comprehensive street data that can be utilised by fleet managers and operators. Google Maps APIs helped fleetminder customers handle its fleets more efficiently and reduce costs. Since drivers spend less time on the road, employee overtime has been reduced by 25 percent. Customers now track details about driving habits, which led to a 50 percent decrease in inefficient driving. Through the use of the Geocoding API and access to Street View imagery, companies have been able to reduce the number of deliveries to incorrect addresses by 20 percent. By being able to clearly see the location of all vehicles that might require immediate maintenance, and receiving real-time updates about accidents, dispatchers can quickly send help during emergencies. Due to constant vehicle tracking, customers recover stolen vehicles twice as quickly. Quicker recoveries mean less damage done. With the new system, fleetminder customers have reduced their vehicle insurance by an average of 10 percent by creating reports for insurance companies detailing driver behaviour, vehicle maintenance and fatigue management. fleetminder sees benefits as well, notably in attracting new clients and keeping existing ones. The familiar Google Maps interface makes the fleetminder system easy to use, reducing the need for customers to train their employees. The capabilities of the Street View and Geocoding APIs helped Fleetminder create a unique Web-based dashboard and system that keeps the company on the cutting edge of its industry and makes it stand out in the highly competitive asset-tracking, fleet management market.